Hi, my friends! Welcome back. I’m so excited to be celebrating HLSS’ birthday. It’s a great feat that I’m shocked I’ve made. I literally can’t believe I’ve been posting regularly since a year ago on October 14th. There are few things that I’ve learned while blogging. I don’t think they will necessarily apply to everyone, but they mean a lot to me. First, I’ve learned that people are necessary in blogging. At the beginning of my blogging days, I figured that I didn’t need anyone else. This has changed tremendously. I am now a member of so many blogging groups. It feels much more special when you find friends in the blog/social media world. I’ve made such great friends, especially through my insta. My husband has also taken on the role of full time photographer (unless I’m taking the photos). To CJ, thank you for your patience and for your support. Second, forget the haters. This is important. 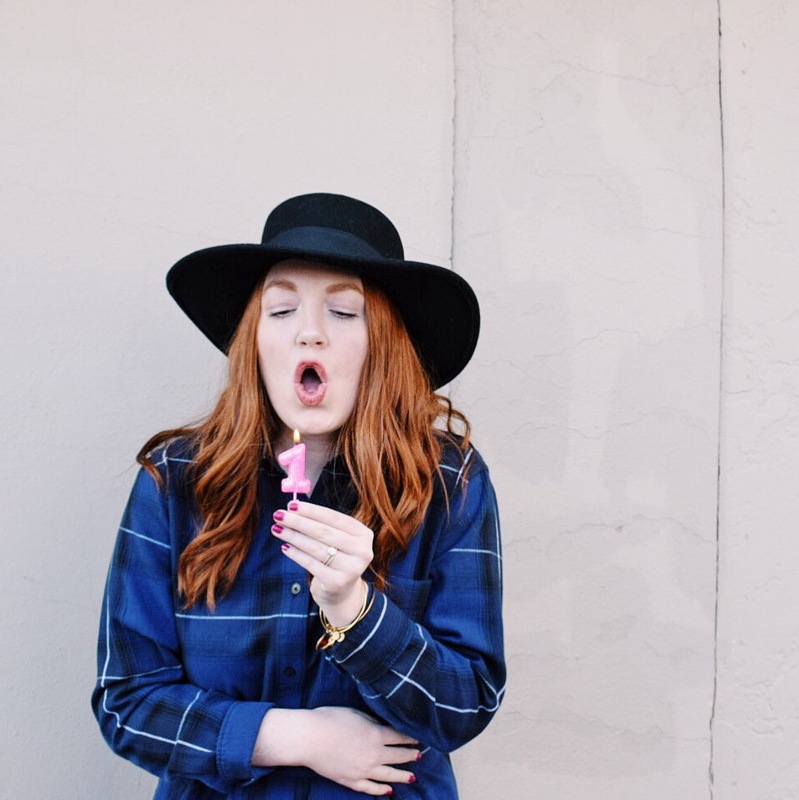 There are people who will be jealous or annoyed that you “are one of those Mormon fashion bloggers”. Sadly, I used to be one of these people. I used to think it was cliche. I was so so wrong. 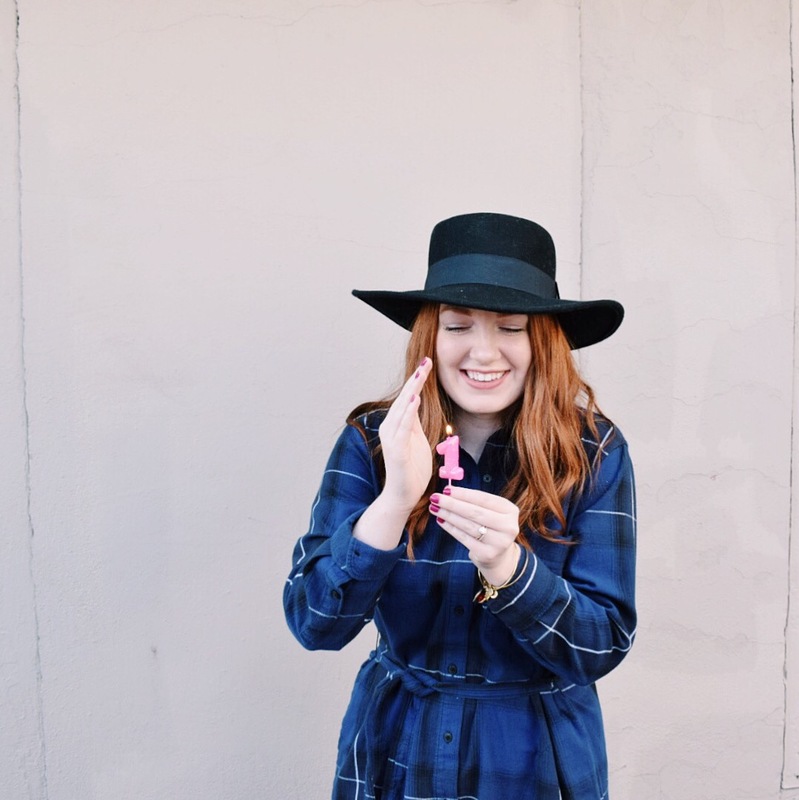 Blogging is an amazing outlet for me, especially while I’m searching for a job in this little college town where CJ and I live. Girls will not want to be your friend anymore, but if you continue– you’ll receive more opportunities than you can ever imagine. I have collaborated with way more people than I thought I would. My blog is not even big, haha. There are so many better bloggers in my opinion. People will like you and want to pay you and give you free stuff. Although it doesn’t replace friendship, it’s a pretty good trade. Haha. (Only if you love products and clothes like me). Honestly, your best friends will like and comment on every photo. My friend Diana is so good about this! My sisters are also amazing about commenting. The newest addition is MY BROTHER IN LAW, Landon, who reads every blog post and likes/comments on Instagram. I love them. They never let me down or let me focus on the haters. I used to feel embarrassment when talking about my blog. I never want people to think I’m one thing, when I’m something different entirely. This has been a hard struggle this year. Do I share more with you? Or do I keep my posts simple? I’ve realized over the past few months that people love real people. The more silly I am (like my real self) the more people respond. I try to be as open as possible–without sounding like a sob-story. Third, just do you! There will be times when you’re tempted to change your blog or Instagram theme. Personally, “don’t fix it if it ain’t broke”. I believe that people will be drawn to your authenticy. Stay true to your initial name, theme and content. I would never post a dark, moody photo because it’s not like my personally or my theme in anyway. I like to keep things happy and upbeat. So, this is just a quick post. I wanted/want you to know how grateful I am for you help, support and love. I constantly pray to know what I can do to help others through my blog. I also thank Heavenly Father for the opportunities, friends and more. I am overwhelmed by how much this has grown in just one year. Happy birthday, HLSS. Love this!! You are adorable my dear congrats! Of course! Thank you ❤ !! Love this! 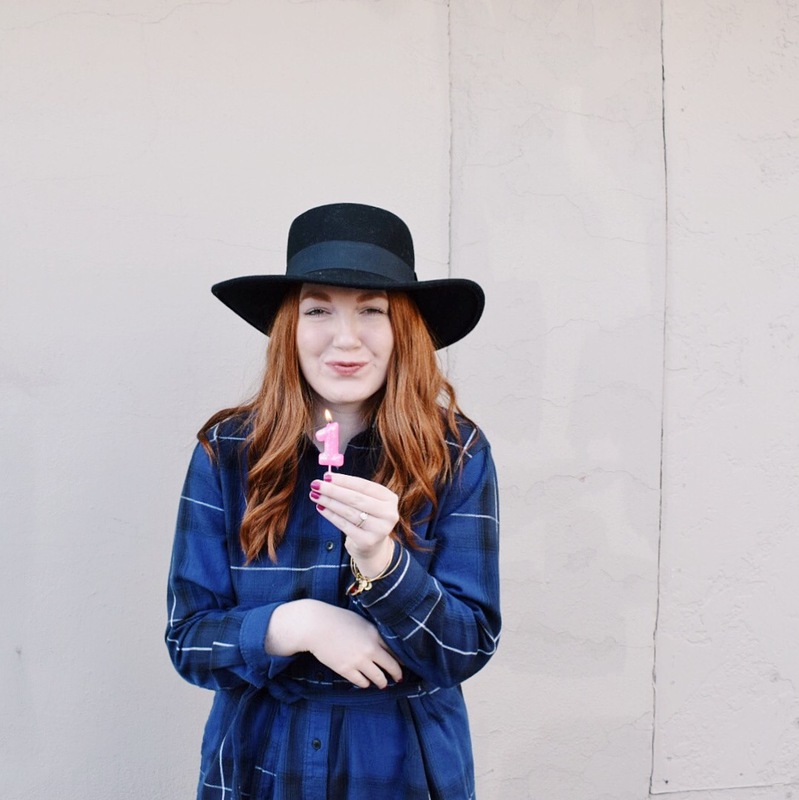 There are a lot of mormon fashion bloggers that I just can’t follow but yours I LOVE!!! Keep it up! HAHA hilarious! I would love to meet up in the future. It would be so so fun!